A children’s author and illustrator required a distinctive website to not only help promote her current selection of published eBooks but to also strengthen her online portrayal. Sandra had started life in Birmingham but moved to Spain to pursue her dream as writer. Her stories are based on imagination and adventure within fantasy worlds, relating back to childhood memories. Also an enthusiastic illustrator, her artwork features on the covers of each book. 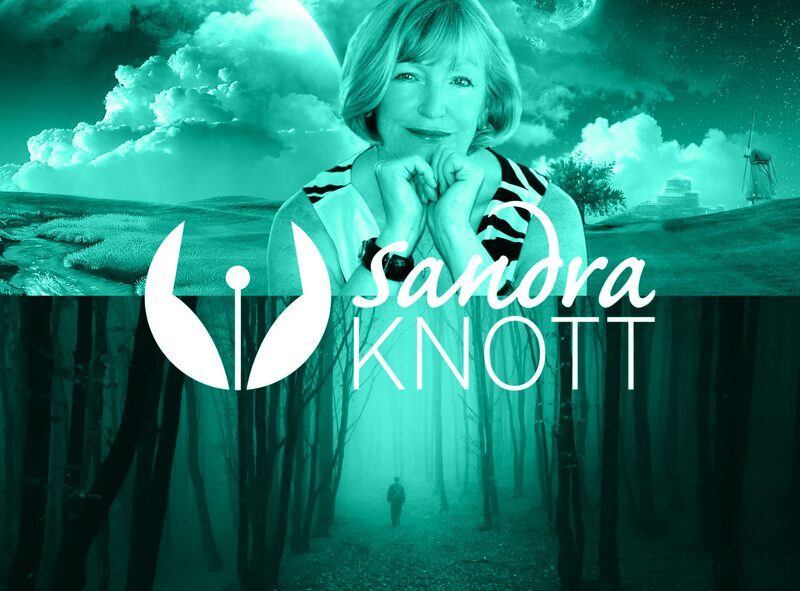 Working closely together on the project, I designed and developed a responsive website with streamlined navigation that explains more about the author and her inspirations. 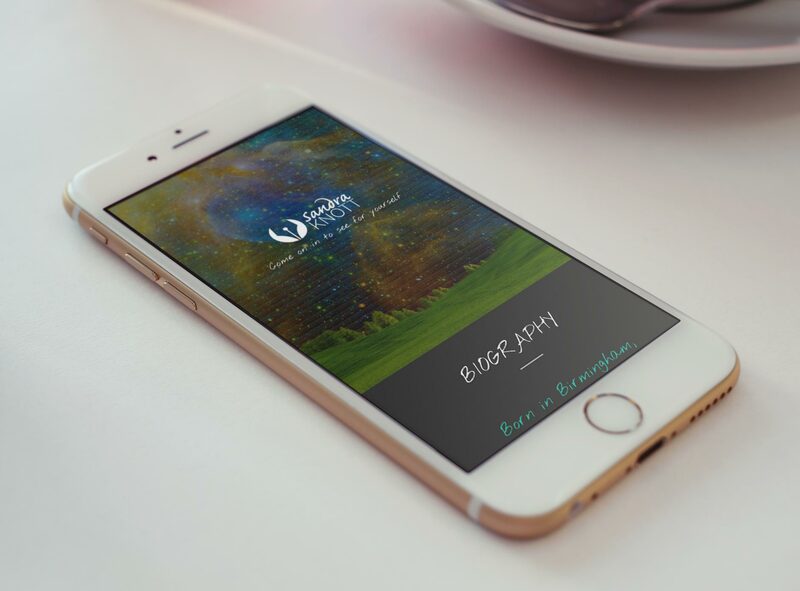 It utilises a video background on the website to incorporate the fantasy aspects of her work, with a graphic fall-back for mobile visitors. A simple identity was also designed that establishes her creative background and to assist her digital presence on promotional material in the future.